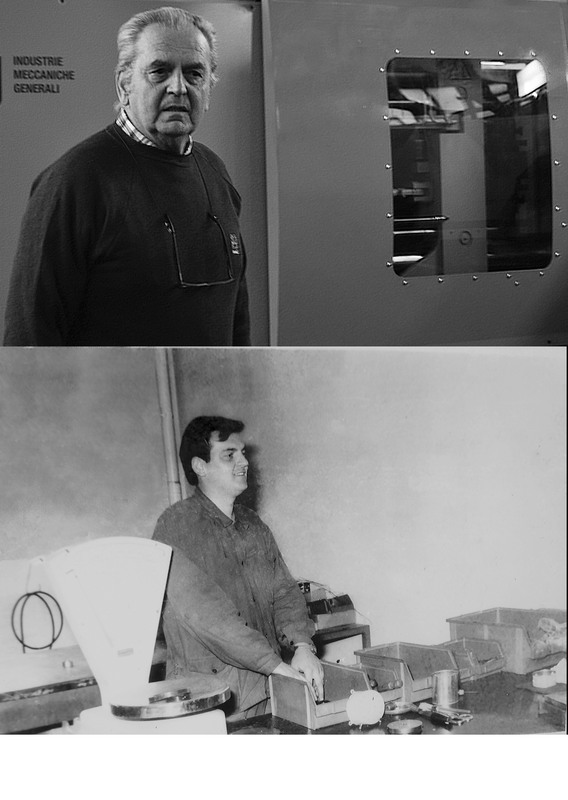 S.G. was founded in 1972 by the founder Cesare Caselli, who still acts as managing director. In 1990, the society became an Association named S.G. Caselli C. &C. S.n.c. In January 2007, S.G. became a LTD called S.G. di Caselli C. & C. S.r.l., with a capital participation of €30,000. In 2011 S.G.Caselli C. & C. S.r.l. evolved in S.G.Rubber S.r.l. as the founder’s sons joined the Society. Our headquarter is at Pianoro, not far from Bologna (Italy). In September 2015 we got the qualification of "Approved Exporter for the Korean government" for the Korea State (license number IT/013/BO/15). We are a global rubber industry specialized in molding technical rubber products with compression and injection molding technologies, especially o-rings, gaskets and seals, electrical connectors, bellows, spacers, vacuum suckers. We manufacture rubber products according to our customers’ design and specifications, using combinations of various polymers such as NBR, chloroprene, HNBR and VITON and others, as well as natural rubber. We have four compression presses and eleven injection presses, including four horizontal presses with a capacity of 270 tonnes and 7 vertical presses with capacities ranging from 180 to 300 tonnes.